Hard to believe that for hundreds of thousands of LAUSD students and families, not to mention our teachers, school starts back in just a week. Yes, a week! Where DID the time go? Did we even have a summer? With the adoption of the Early Start Calendar, and I’ve heard a lot of grumblings* from parents on this topic, the first day of school this “fall” (and I use that term lightly), is Tuesday, August 13th, 2013. Next Tuesday. This Early Start date applies to all LAUSD Neighborhood schools, Magnet schools, Affiliated Converted Charter Schools, Language Immersions and Pilot Schools. Independent charters, however, have the autonomy to set their own calendars, so many will start in late August or after Labor Day in September. 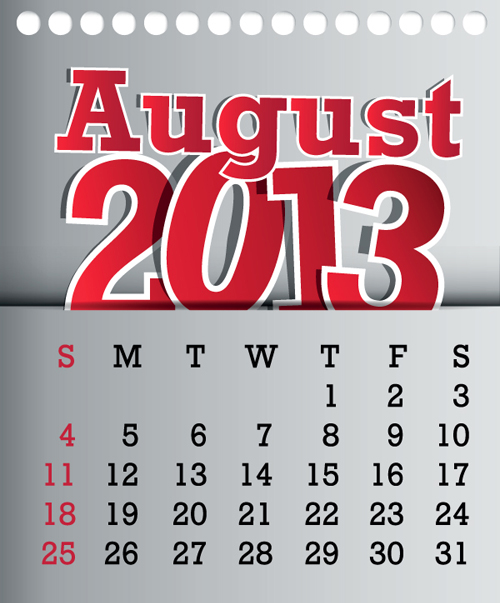 Not to feel left out, the surrounding school districts are also upping their start times into August this year. So gather up your back-to-school supplies, dust off those backpacks and sharpen your No 2 pencils…it’s going to be another great, albeit early, year! Hey, it just means that next summer vacay will come sooner too! Santa Monica-Malibu Schools start back on Thursday, August 22nd. Culver City schools will start on Monday, August 26th. Tip: If you are headed to an independent charter, check their website, Facebook feed or newsletter to find out their start date. Each one is unique. Alright kids, enjoy what’s left of it! Summer, that is. *Note: to read through previous grumblings on this topic, see the comment thread from when I originally posted the new calendar. Here. This entry was posted in GoMamaGuidance, LAUSD News, Public School and tagged 2013-14 LAUSD calendar, back to school, CCUSD, Early Start, early start calendar, first day of school, LAUSD, SMMUSD, when does school start? by gomama. Bookmark the permalink.